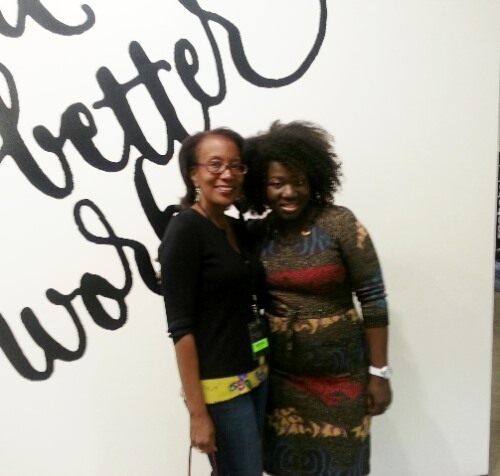 With Project Runway runner-up Korto Momolu at Fashion X Dallas. Her fashions are just gorgeous. Ms. Momolu was one of the designers I wanted to meet! To see more of her fashions go to www.kortomomolu.com.